George Whitefield was called the Grand Itinerant for his unprecedented preaching ministry. He crossed the Atlantic Ocean numerous times and lit fires of revival on two continents. 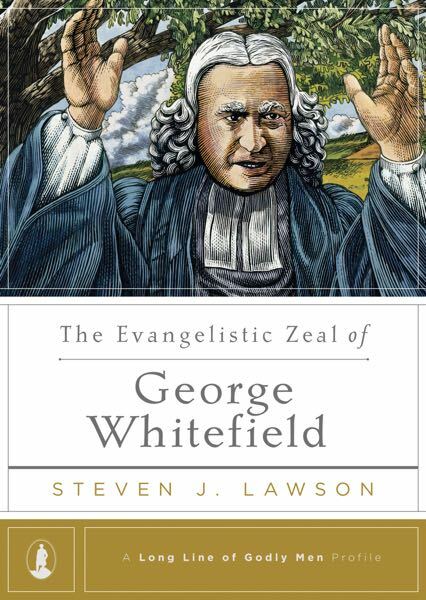 Yet as Dr. Lawson illustrates in this latest entry in the Long Line of Godly Men Profiles series, we must note that Whitefield was a man whose extraordinary evangelistic fervor was marked by remarkable piety and deep theology and whose unswerving devotion to his God led him to risk all that he had to preach the name of Christ.